There is no glory in being basic or entry-level when it comes to laptops. 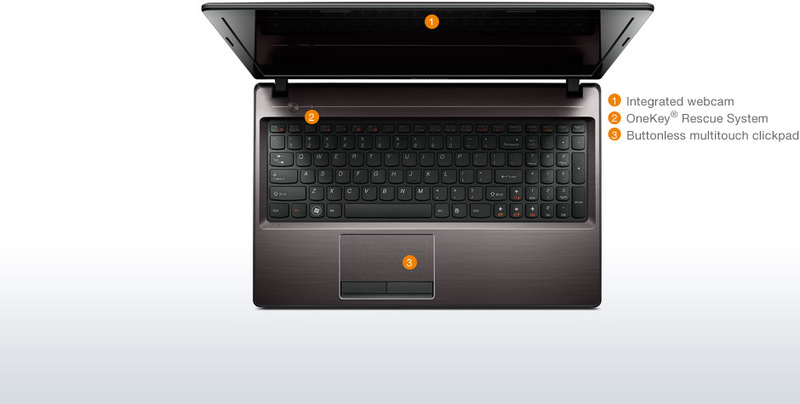 Yet, for many of us, all the computer that's needed is something that spends most of its time in one place and handles Web browsing, social networking, e-mail, word processing, streaming music and movies, and maybe some light photo and video editing.For basics on a budget, the Lenovo G580 gets the job done. Just don't skimp on the configuration. When most people think of budget-class systems, they invariably (and rightfully) think about compromises in looks or performance. 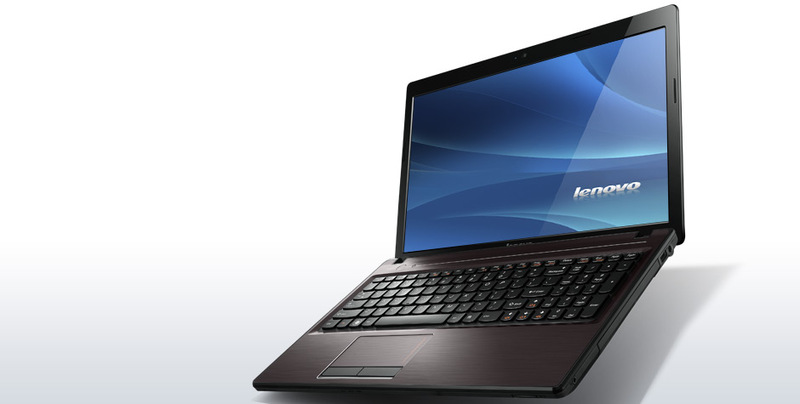 With its class-leading performance and admirable feature set, the Lenovo G580 is an excellent value with an affordable price tag that gives users plenty of bang for their buck. 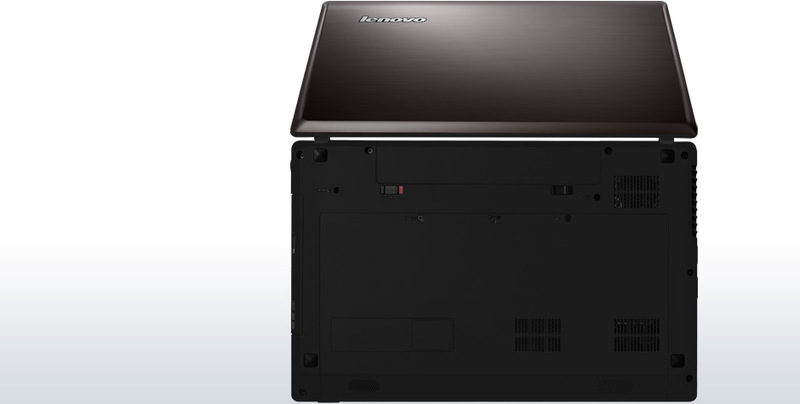 With its solid performance, terrific keyboard, and affordable price tag, the Lenovo G580 offers budget-conscious users a great opportunity to enter the Windows 8 fray without having to shell out more than $500 or settle for a ho-hum system. For these reasons, it unseats the Dell Inspiron 17-3721 as our Editors' Choice for budget laptops. This big bulky brute isn't for everyone. Users who are constantly on-the-go will find the build design a huge liability and the limited battery reserve a hindrance. However, there is a certain grace behind this lumbering giant. Excluding the machine's limited portability, it does offer a few great features. The 15.6-inch screen applies solid visuals for a budget device, while the keyboard is comfortable, and the touchpad reads consistently. Additionally, the machine offers an adequate level of performance capable of tackling basic computing functions with relative ease. 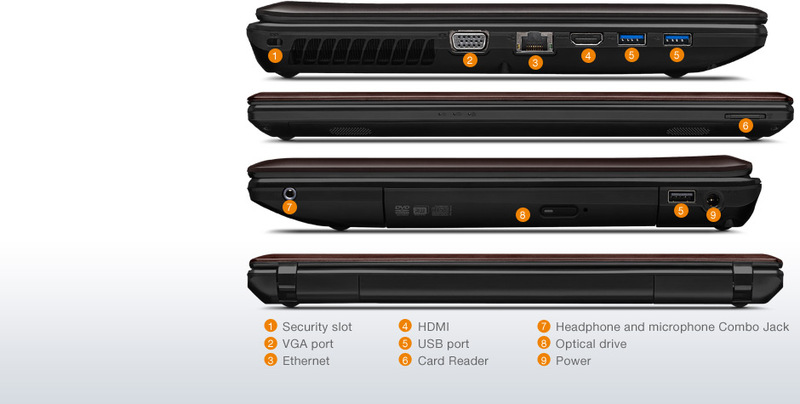 For $469, the Lenovo G580 delivers speedier performance and a brighter, sharper display than similarly priced competitors. However, this notebook's inconsistent touchpad proved frustrating, and its battery life could be better. Although it's not as fast, the $454 HP Pavilion Sleekbook g6z boasts even more robust sound and a more reliable touchpad. 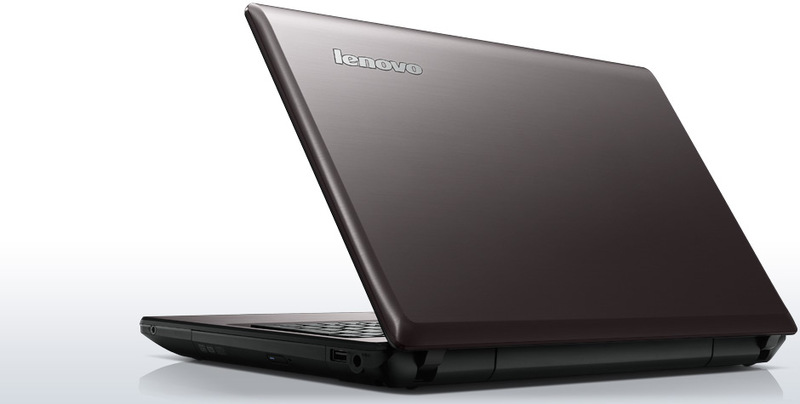 But for a notebook that costs less than $500, the Lenovo G580 is a pretty strong value. Lenovo's updated Essential G580 offers some nice fixes to the past version that bring items like HDMI and USB 3.0 that the G570 lacked but it is the performance that really sets it apart. For $500, it comes with a slightly faster processor and 6GB of memory. 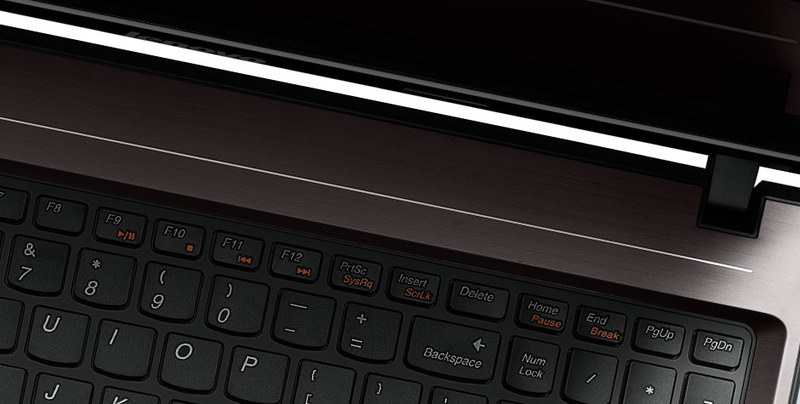 It also features Lenovo excellent keyboard designs that is a joy to work with.